Today, we look at articles on the name of the new Japanese era, the presidents visit to the Pablo Neruda museum and the poetry April Fool’s joke. 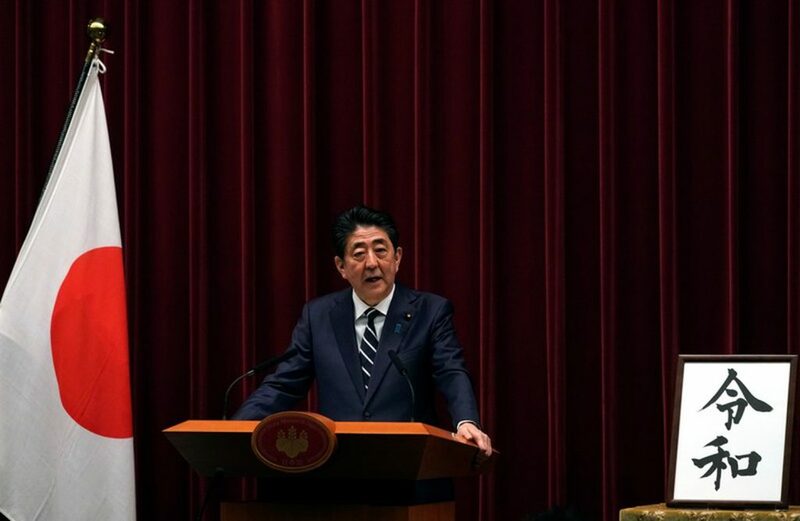 Yesterday the name of the new era for the Japanese imperial family was announced by the Prime Minister. On 1st May Japan will usher in a new emperor as the Crown Prince Naruhito will take over from his father who will abdicate on 30th April. The new name has been chosen to emphasize traditional values and what will be a turning point in the history of the country. The unveiling of the name was broadcast live on television screens all over Tokyo and a simple white placard was held up to show the new name. Written in black ink the two characters declared “Reiwa”. The name of each new era or gengo will be used on a variety of things such as calendars, coins and official paperwork and will capture the mood of the nation. The two characters symbolise command, good or beauty followed by peace or harmony. The name in itself is rather special. It is the first time that one has been taken from an ancient Japanese source rather than the old Chinese texts. The source in this case is Manyoshu, an anthology of poems. The characters that have been chosen are from a spring poem where soft winds and plum blossoms are mentioned – this is a reference that is well known to scholars but less familiar to others. A Manyoushu expert believes that in using Japanese texts this will be the beginning of significant changes for the country. The President of India Ram Nath Kovind is currently on a trip to Chile where he is celebrating 7o years of diplomatic relations between the two countries. 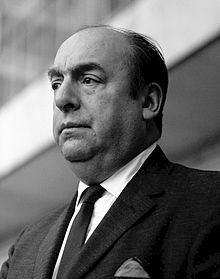 As part of the trip he visited the Pablo Neruda Musuem. The museum is home to art collections and literary works from the renowned Chilean poet. As part of the trip the president made a gift to the museum. The fountain pen was a gift in recognition of the poet’s fondness for that particular writing implement. 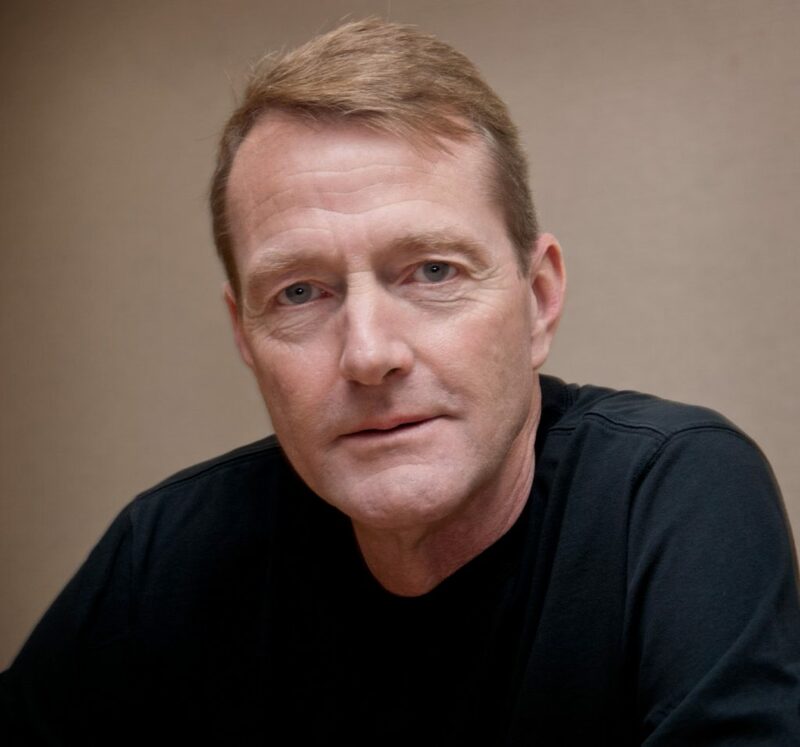 Yesterday marked the 1st April and the literary world joined in the fun with the author Lee Child posting a twitter video of his new “mashup” series. Poetry also got in on the act. The Poetry Society posted the news that the treasury was imposing a poetry tax. They claimed that this tax was being put in place to offer a major boost to the coffers of the nation and poetry collections would be quadrupling in price. They further claimed that the only way people would be able to access free poetry would be in their local libraries or on the underground if they lived in London.